KLM – Social fail or win for the brand? 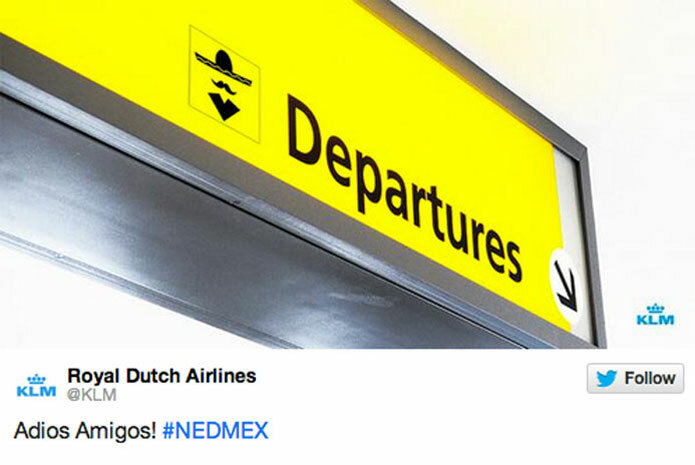 KLM’s ‘Adios Amigos’ world cup tweet to Mexico has gained much attention in the past day or so. Most negative but is there another side to the story?